Music professionals from around the country will gather at the Hapuna Beach Prince Hotel, Sept. 7 to 9, for the Hawai‘i Songwriting Festival, a conference for songwriters of all levels. This hands-on creative festival will culminate in a concert that includes special guest Jason Mraz on Saturday, Sept. 9 2017, which is open to the public. 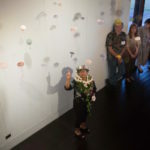 The conference provides Hawai‘i’s music community with a valuable opportunity to work one-on-one with songwriters who have written hits for music icons including Whitney Houston, Kanye West, Katy Perry, Kenny Loggins, Tina Turner, Rod Stewart, Black Eyed Peas, The Judds, Diana Ross, Rascal Flatts and many more. Three intensive days and evenings with direct access to professional songwriters, music supervisors, music publishers, music producers, entertainment attorneys and more. Small workshops, panel discussions, open mic performances and speed mentoring sessions to provide attendees with information, feedback and networking opportunities to help songwriters improve their craft and succeed in the business of writing songs. A songwriting competition where three winners will receive prizes and the opportunity to perform their winning song. 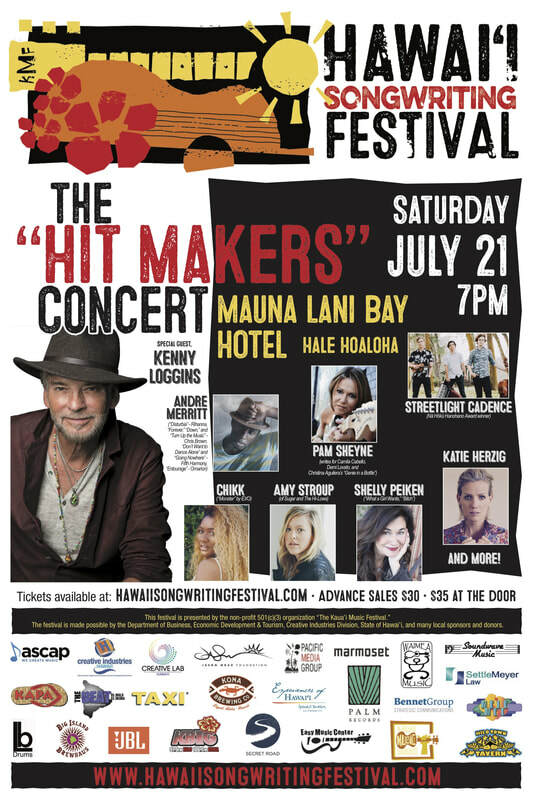 The festival culminates with the “Hit Makers,” a concert open to the public at the Hapuna Beach Prince Hotel Ballroom at 7 p.m. on Sept. 9. 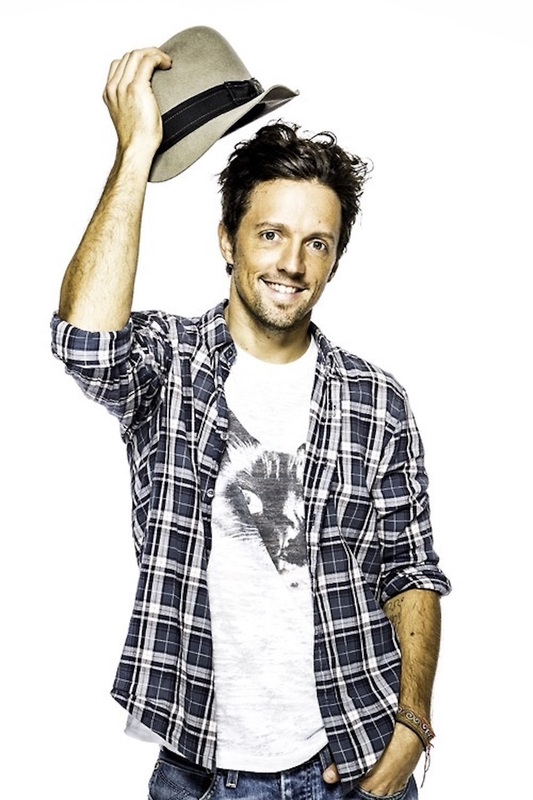 The concert features special guest Jason Mraz along with fellow songwriters JoLi, Amy Stroup, Mikey Wax, Streetlight Cadence, Maelan Abran, Kimie and Andre Merritt. This concert offers a unique insider opportunity for true music lovers to meet the people behind their favorite hit songs and hear their stories. Festival registration is $220. The Hapuna Beach Prince Hotel offers a special group rate for festival attendees and concertgoers. Concert tickets are $25 online in advance or $30 at the door. Kids under the age of 5 are free. 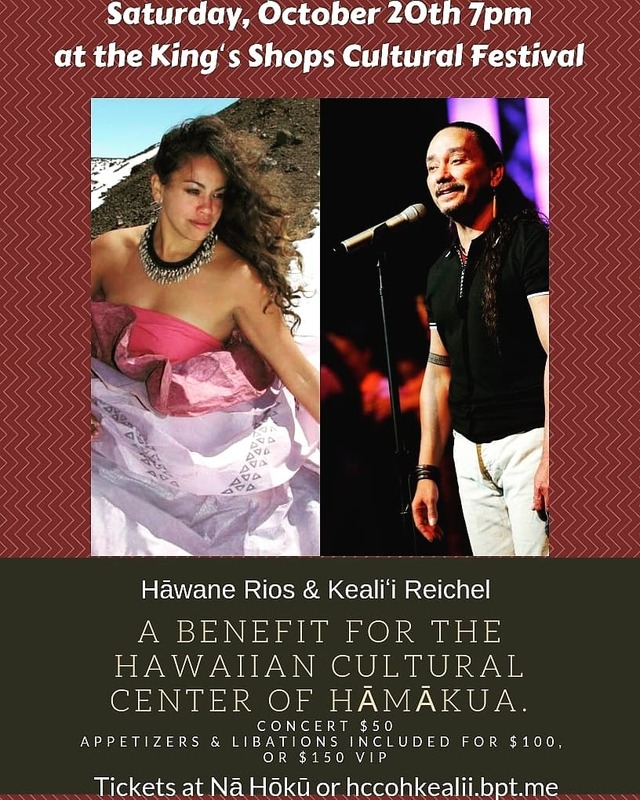 To register, purchase tickets to the Hit Makers concert, or book a room with the group rate, visit www.hawaiisongwritingfestival.com.